Optimizing your organic click-through rate can increase the amount of organic traffic you see and your ranking position. But how do you optimize your CTR? This infographic from Search Engine Land has 11 tips to get you started. Your social followers are more likely to convert than those consumers who don’t follow your brand, so it stands to reason that a good marketer wants to keep them around. So, what annoying habits cause users to unfollow? SocialMediaToday has the scoop. 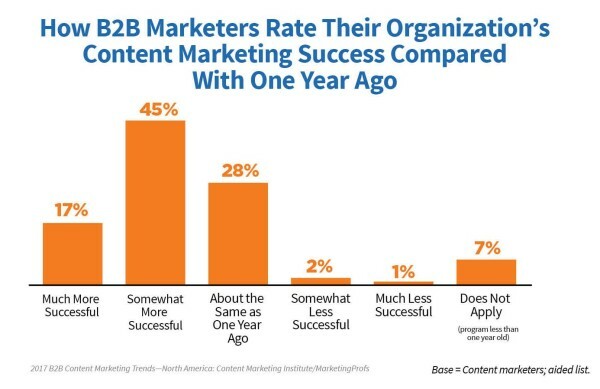 Once again, MarketingProfs and Content Marketing Institute have come together to produce their B2B Content Marketing 2017: Benchmarks, Budgets, and Trends – North America report – and the findings are fascinating. Read the full report. As social media and the digital world continue to evolve, brands and marketers need to go beyond social media marketing in the traditional sense. How? By intertwining social media marketing with social media community management. Discover helpful hacks featuring tools and ideas to help you do just that. Content can do a lot more these days than simply sit on a screen and look pretty. Are your content marketing efforts taking advantage of that fact? 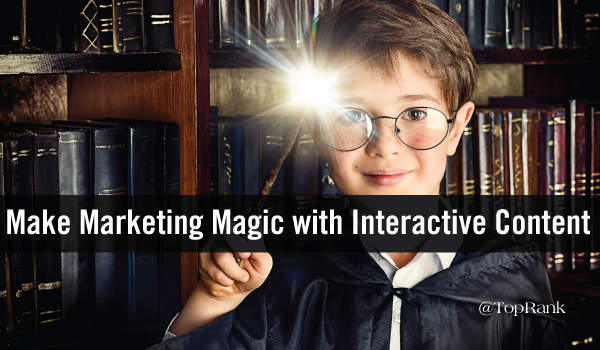 Learn five cool ways to give your content an interactive kick. SEO can help all areas of marketing when done correctly, but there needs to be a partnership between search marketers and our clients – and communication is key. Learn four tips for enhancing your communication skills.